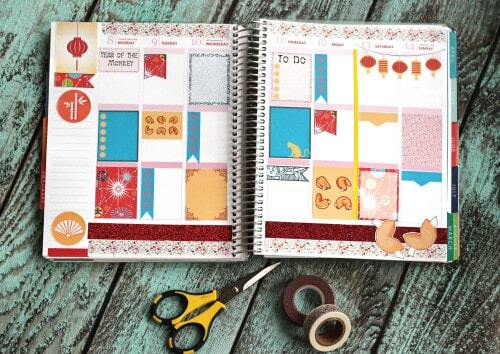 Three months ago I purchased an Erin Condren Life Planner and I’m in love! 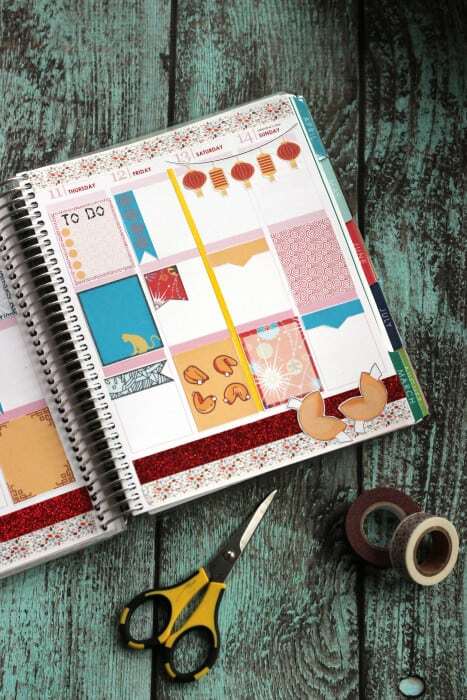 Planning in my ECLP feeds my need for paper crafting and for staying organized all with one hobby. 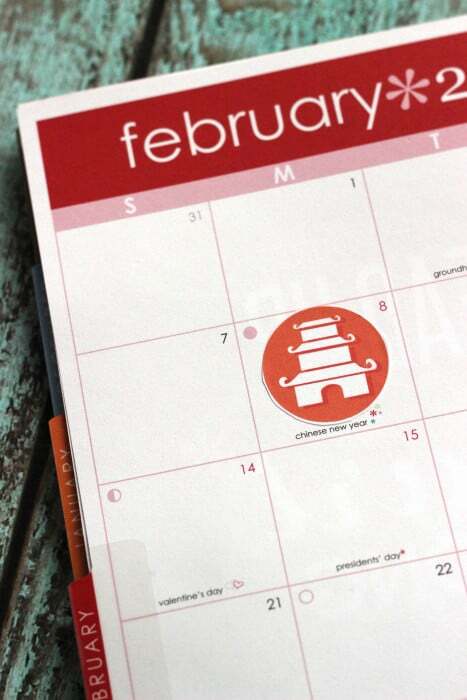 These stickers for planners were inspired by Chinese(Lunar) New Year which is coming up on Monday, February 8th of this year. I thought this would make a cute theme for that week in my vertical ECLP. Just click here or the image below for a printable pdf. 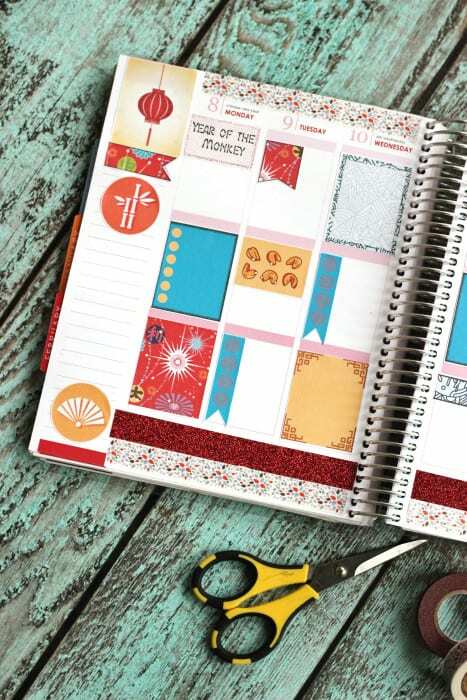 I use an Erin Condren Life Planner with Vertical orientation so that’s what this free printable is designed for. 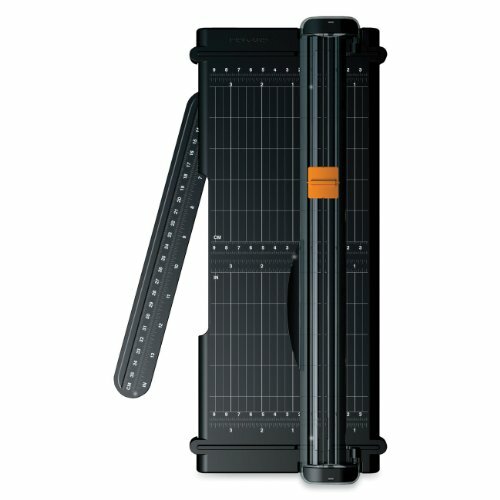 You can still make them work with other brands though. 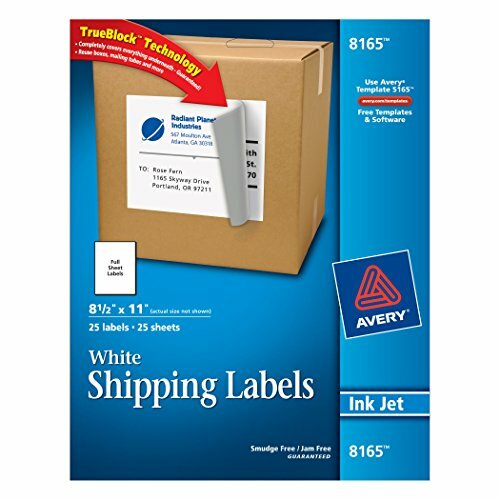 Printing .pdfs onto full sheet sticker paper (stick with Avery. Tried store brand once and was disappointed.) 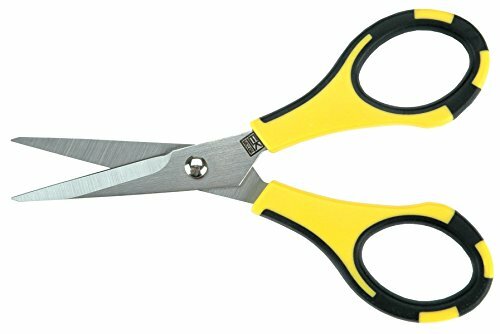 and trimming with a paper trimmer + fine point scissors is working just fine for me right now. 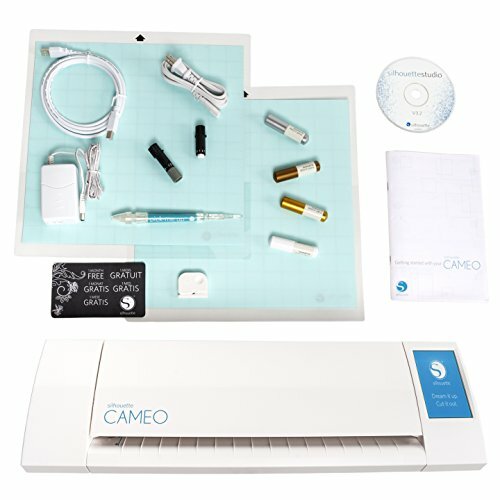 If you want to be serious about your planner stickers, you’ll want to invest in a Silhouette Cameo personal cutting machine which will precut sticker sheets for you so they are perfectly trim and ready to peel just like what you buy in stores or from Etsy. 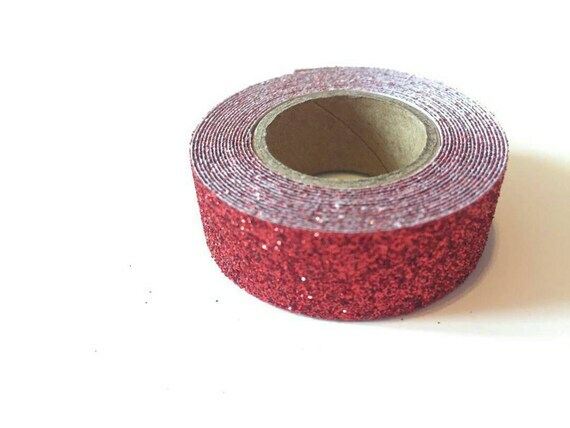 Red glitter washi is fun for Christmas and Valentine’s Day too! I had so much fun creating these sticker for planners and there will be many more in the future! 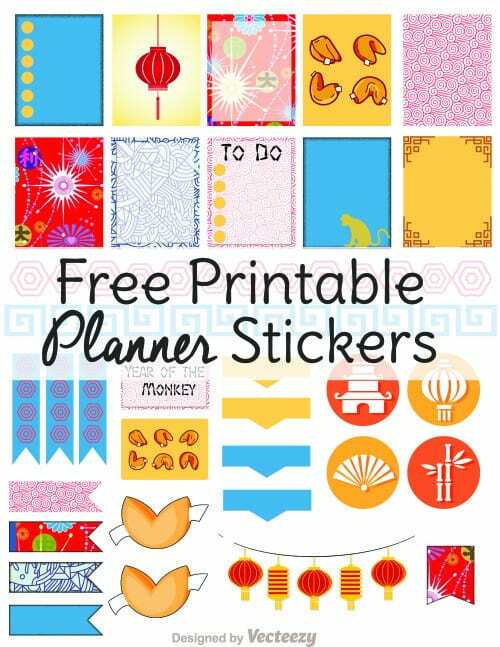 Be sure to subscribe so you don’t miss any free planner printables from me.